We believe it is important for children to see that they are progressing through their lessons. To help with this we operate a simple and easy to understand pathway that consists of 5 levels. 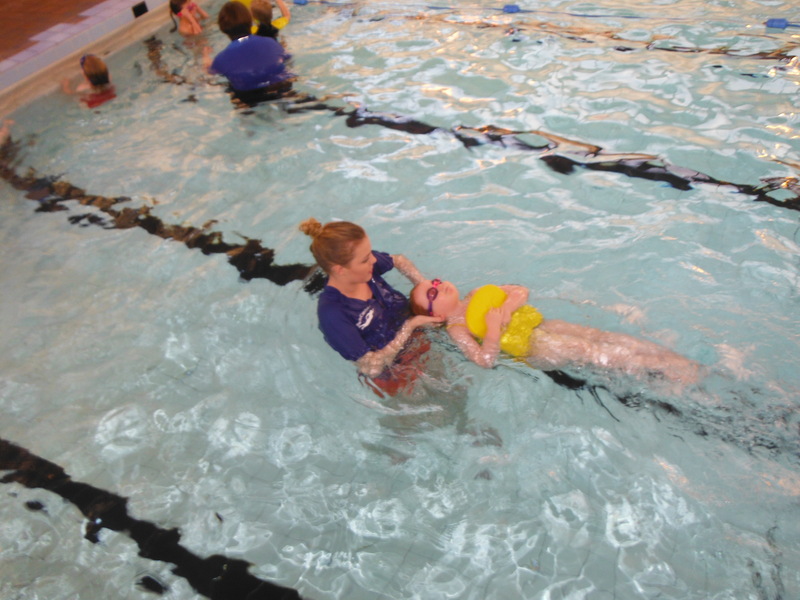 Level 1: Is for children who have had very little experience of a swimming pool and have still to build the confidence to put their face in the water or float on their backs. 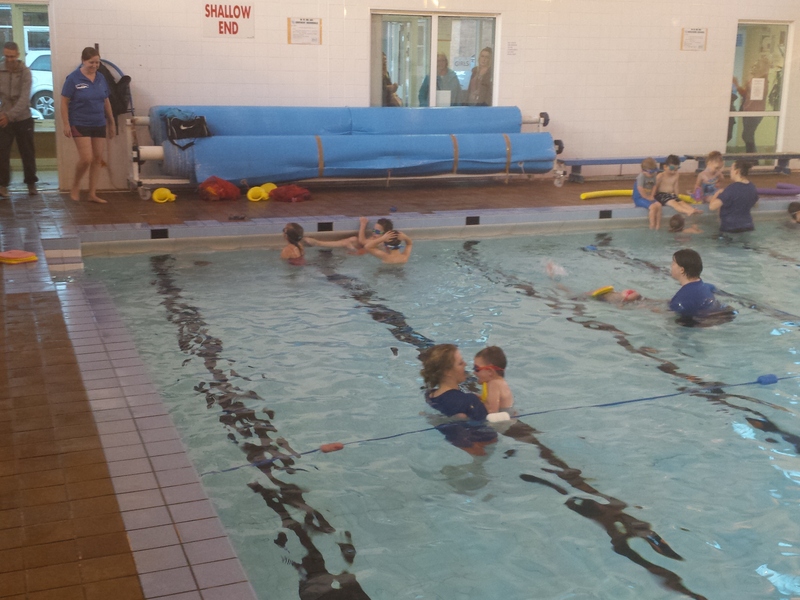 Level 2: At this level the children begin to use a float routine that allows them to improve their technique. We focus primarily on the front crawl and back crawl in this level. 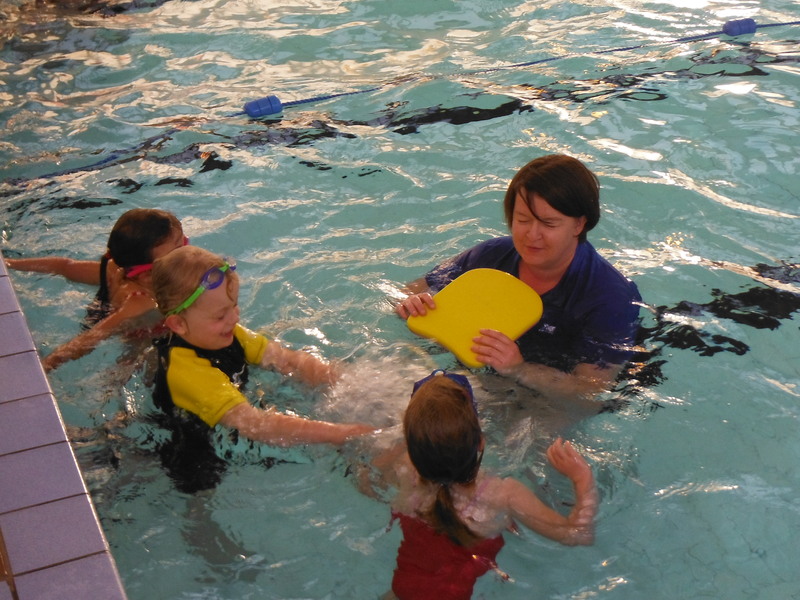 Level 3: At this stage we introduce the children to breast stroke as well as dolphin kick which they will later use in the butterfly stroke. We also increase the technical aspects of the front crawl and back stroke. Level 4: At this stage it is now time to improve the children’s stamina. 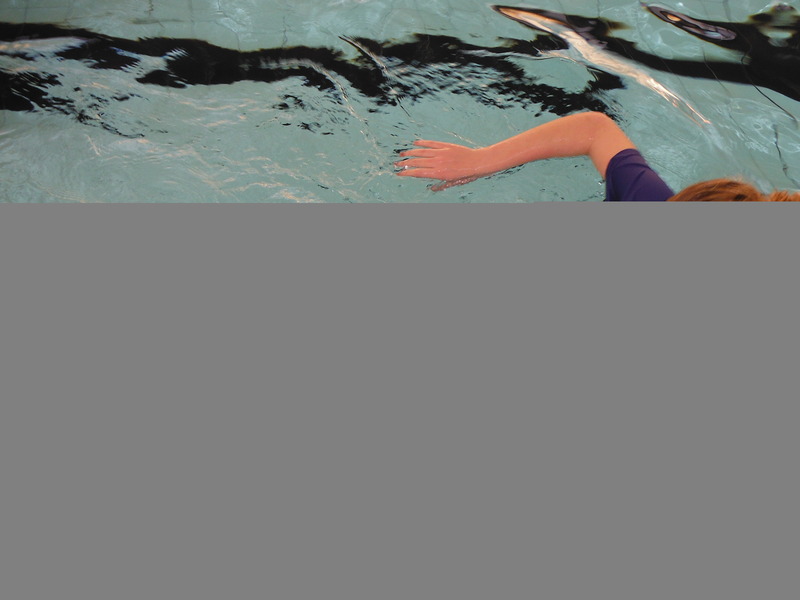 to help with this we emphasize breathing techniques for all the strokes as well as introducing them to the complete butterfly stroke. Level 5: By this stage the children will understand the fundamentals of all the strokes and will now be encouraged to improve their technique. 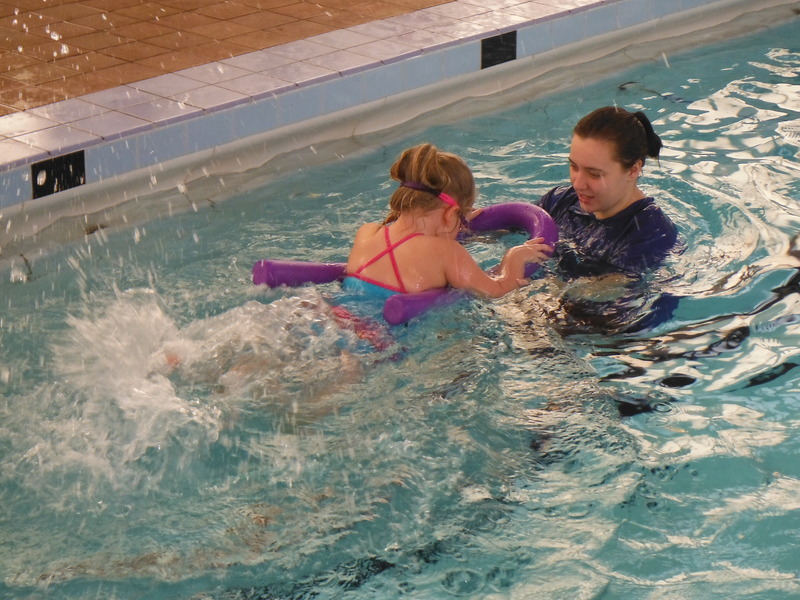 Our adult classes are aimed at both those who have never learned to swim and feel that it is now time to start, and those who can swim but feel that their technique could use some improvement. We run these courses on a 4 week basis with a maximum of 4 in a class. 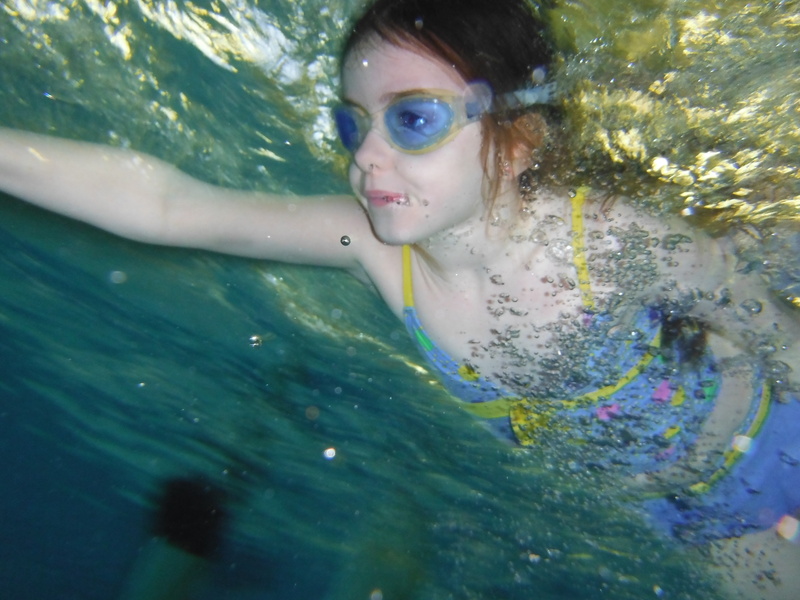 Our goal is to provide the highest quality swimming lessons with a reliable service for our customers. We hope you will enjoy visiting our web site and using our Services as much as we enjoyed providing them for you.